We all know very well that in the world of desktop browsers, the most anticipated of the year is the new Edge browser of the tech giant Microsoft which is based on Chromium, with which the Redmond company will say goodbye to their way of viewing the web, something that has done for decades with Internet Explorer and Edge, to embrace the way the tech giant Google sees it. 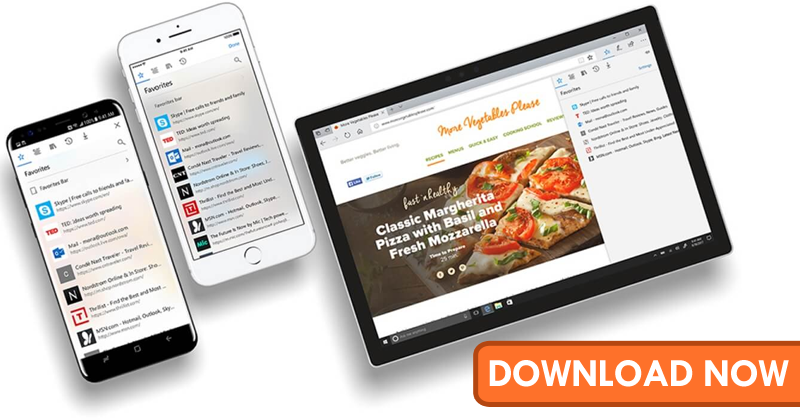 According to the progress that we have seen in recent weeks, the all-new Microsoft Edge seems to be progressing at a good pace. In the world of desktop browsers, the most anticipated of the year is the new Edge browser of the tech giant Microsoft which is based on Chromium, with which the Redmond company will say goodbye to their way of viewing the web, something that has done for decades with Internet Explorer and Edge, to embrace the way the tech giant Google sees it. 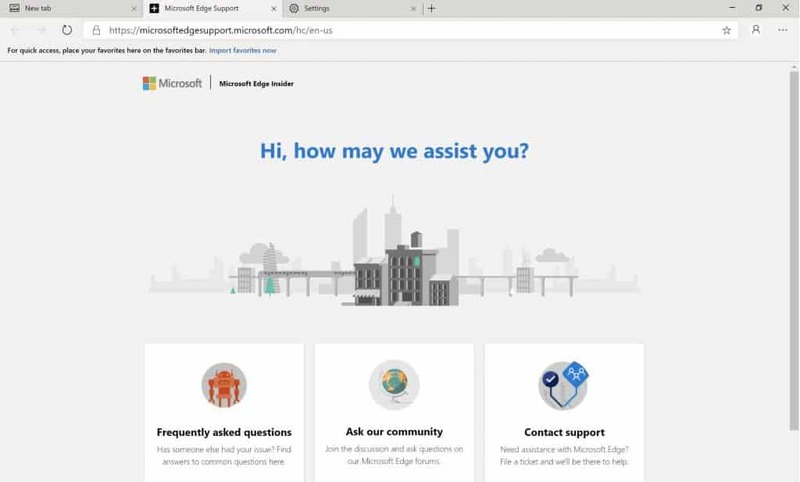 According to the progress that we have seen in recent weeks, the all-new Microsoft Edge seems to be progressing at a good pace. At the beginning of March, we saw filtered images that showed a browser that looked a lot like Firefox and Google Chrome. Now, the well-known media portal, of course, the Verge shows, that the company seems to be giving something more personality to its web browser, something that is not easy when a tool is so limited starting to innovate. As reported by the well-known American digital media company Vox Media technology, when starting for the first time, the new Edge will ask for the classic import of favorites, passwords, and history, and will ask to do so from Edge or Chrome, according to the one or the other that is already present in default option. And not only that even the wizard will also ask to set a visual style for the tab that will open by default. However, the great news for the Chrome fans is that using the Google store extensions is as easy as activating an option in the settings, although the tech giant Microsoft already has a dedicated web to do this independently. 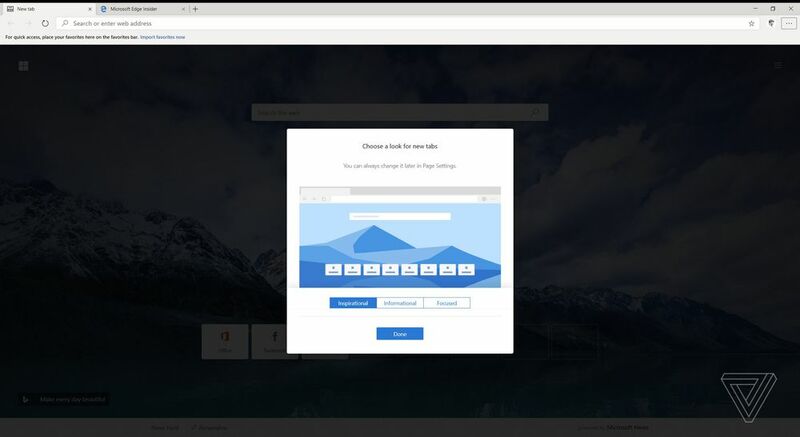 Regarding the visual style and options, this new Microsoft Edge browser has a style more similar to the traditional Edge, that is, with more identity with respect to the style of Windows 10, with more integrated animations. In terms of options, it offers an accessibility option to read the text up, as it does right now. Moreover, for now, there is no dark mode, something for which they are waiting for it to be completely distributed in Chrome, which at the moment only shows it in its final version in macOS. In terms of performance, Tom Warren, of course, the editor of the well-known media portal, The Verge who has tried it, says that “it works very well in the launch and while browsing.” A promising processor that would come to offer what Edge has never been able to do, although in specific details it has been a reference. So, what do you think about this? Simply share all your views and thoughts in the comment section below. And if you liked this article then simply do not forget to share this article with your friends and family.